The second round of the series needs little introduction - Petzen/Jamnica made history in 2018 when it became the first EWS to span two countries in a single race. 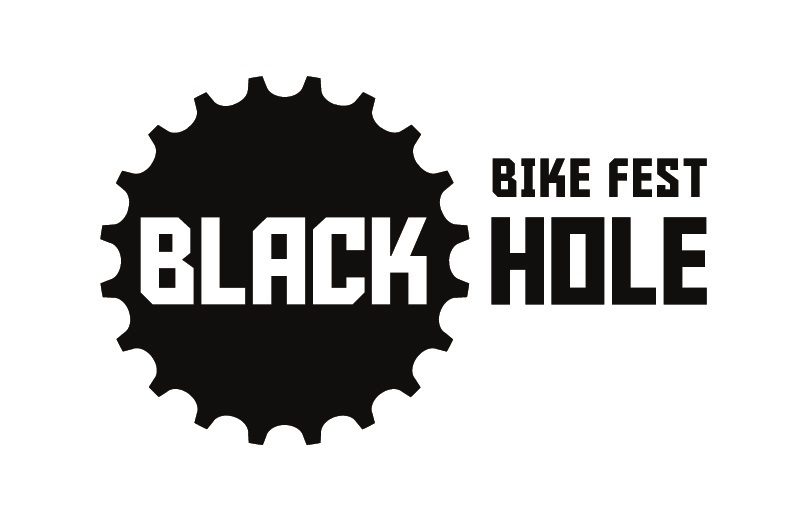 The same thing will happen at the Black Hole Bike Fest in 2019 when racers get the chance to take on Jamnica’s hand cut trail in Slovenia, and and also Petzen’s fast, flowing singletrack just over the border in Austria. Entries available directly through organizer - registration opens January 10.